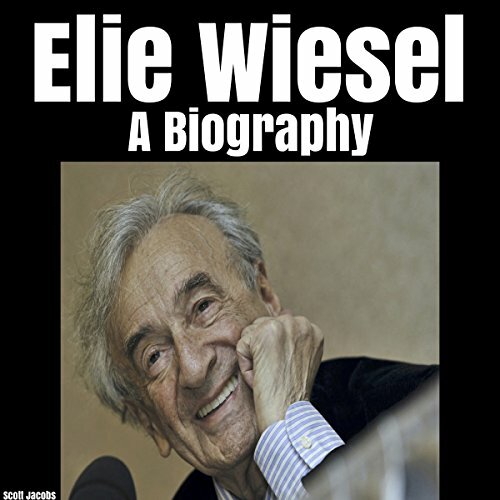 Showing results by author "Scott Jacobs"
Elie Wiesel was a Romanian-born American Jewish writer, professor, political activist, Nobel Laureate, and Holocaust survivor. He was the author of 57 books, written mostly in French and English, including Night, a work based on his experiences as a prisoner in the Auschwitz and Buchenwald concentration camps. Along with writing, he was a professor of the humanities at Boston University, which created the Elie Wiesel Center for Jewish Studies in his honor.